Watch as they share cooking tips and secrets that cannot be found at any other school. Make yourself the envy of all your friends with your delicious, easy, safe, and potent cannabis recipes. CTU will also take you into the world of medical marijuana concentrates. 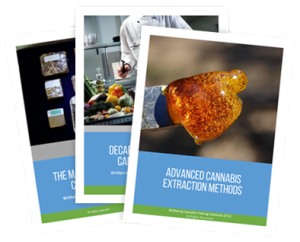 Our instructors show you to make a variety of different concentrates. 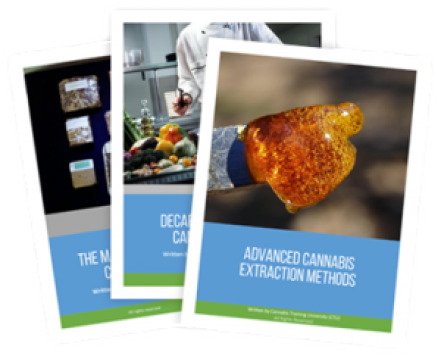 Learn how to make your own medical hashish with step-by-step instruction with some of today’s most technologically advanced hash-making systems. Learn how to use your entire marijuana plant without waste.